Sony is the largest camera lens producer for Android smartphones, hands down. Nearly every flagship device uses a Sony camera sensor with very few exceptions. As a result, any camera advancement from Sony is likely to benefit practically anyone looking for an upgrade in the future. The Sony IMX586 is on the way to flagships launching in 2019, and it’s got a few interesting traits which should improve your photography game. 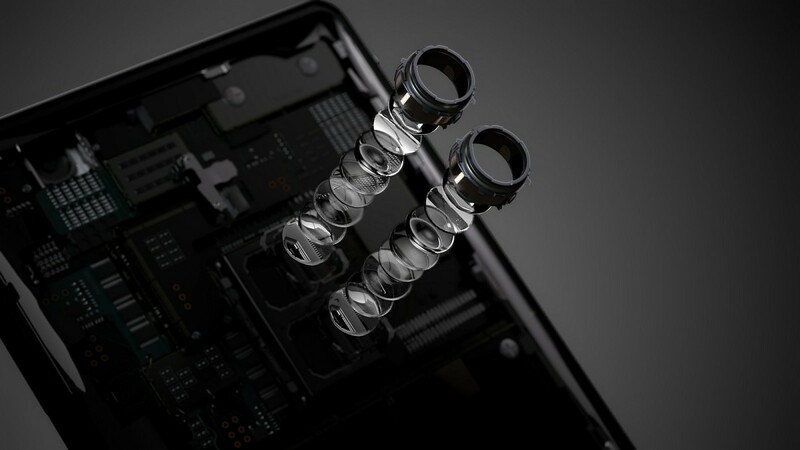 It uses a stacked CMOS image sensor for an effective 48MP, something Sony has only done in their professional cameras. Firstly, those 48MPs aren’t just for show, even if it seems like it. 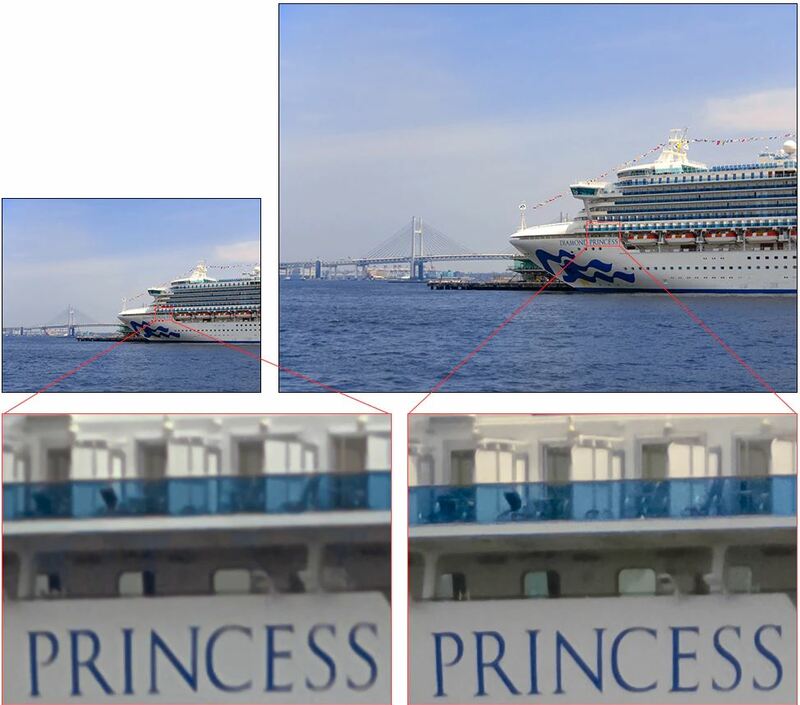 Sony makes use of the 0.8 μm pixel size to combine 4 adjacent pixels into one for low light shots. This means a shot in low-light is effectively 12MP, a perfectly acceptable resolution. We’ve seen this technique done on the Huawei P20 Pro, which is what gives it its great low light performance. The Sony IMX586 ups the ante in the sense that it’s an even higher resolution to begin with. The photo on the left is what happens in low-light. The photo on the right is what happens in bright light. And that’s not the only benefit either. With greater photo resolution comes greater photo clarity at a distance, meaning you can zoom in on photos with less of a quality drop. Digital zoom becomes all the more viable with a higher megapixel count. The sample shipment time is planned to be in September, just in time for the upcoming flagships in 2019. With the highest megapixel count in the industry, the Sony IMX586 is looking to actually make use of that. High megapixel counts don’t necessarily make great photos, but good camera hardware with good software certainly does. So long as OEMs implement it correctly, this sensor should be a boon for low-light and bright photography alike. Other cool features include the ability to record 4K at 90FPS and support for full frame recording at 30FPS.